Free Shipping When You Spend $50 or More! 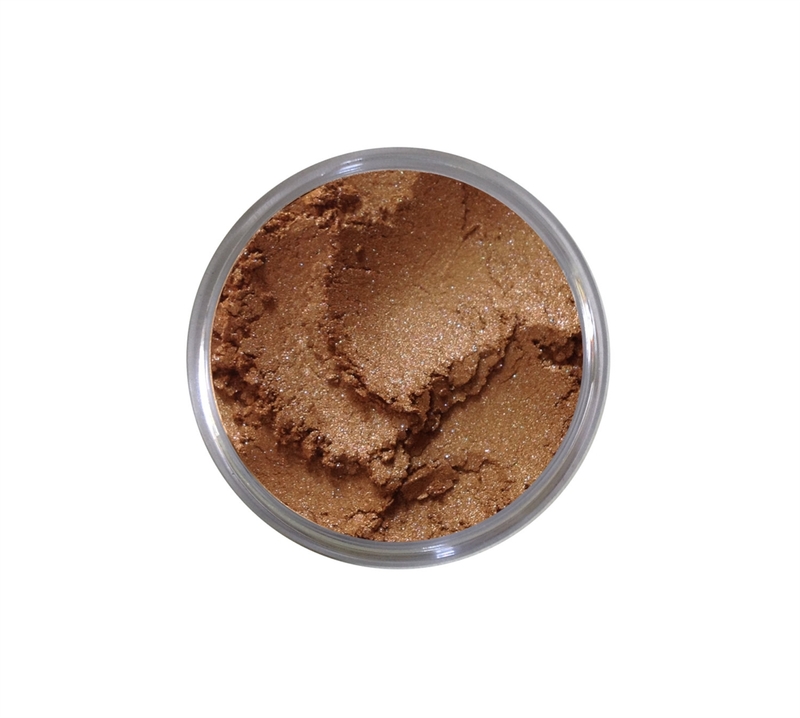 Crushed Vivid Pigments that are sure to please! an eyeliner or applied wet for a metallic look! is how not to buy them all! We suggest using an eye shadow brush and patting the pigments onto the eye, then blend. To use as and eyeliner simply wet your eyeliner brush with a little water and mix in the lid of your jar or the back of your hand to make a paste. Then apply! All pigments can be applied wet. Deepens the color and gives a foiled look. Play away!! !